The Middleton EQ09-A is a precision pyranometer for the measurement of global solar irradiance on a plane surface. 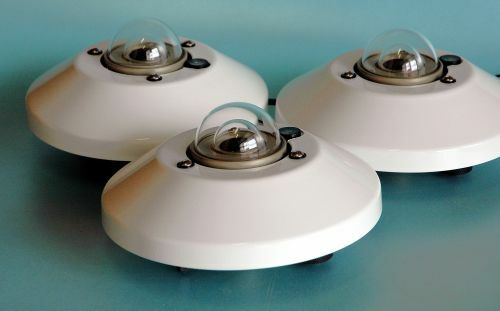 It exceeds the ISO 9060:2018 specifications for a Spectrally Flat Class A Pyranometer. It is also available as a Secondary Standard Pyranometer to superseded ISO 9060:1990. The EQ09-A has a precision thermoelectric sensor that has exceptionally low directional error without compromise to signal strength or response time. The EQ09-AE version has an in-built amplifier to give a millivolt output for easy signal measurement. The EQ18-A and EQ18-AE Albedometer version of the EQ09-A is available to special order. Marine grade aluminium, anodized for corrosion resistance. Cable has connector at instrument end.